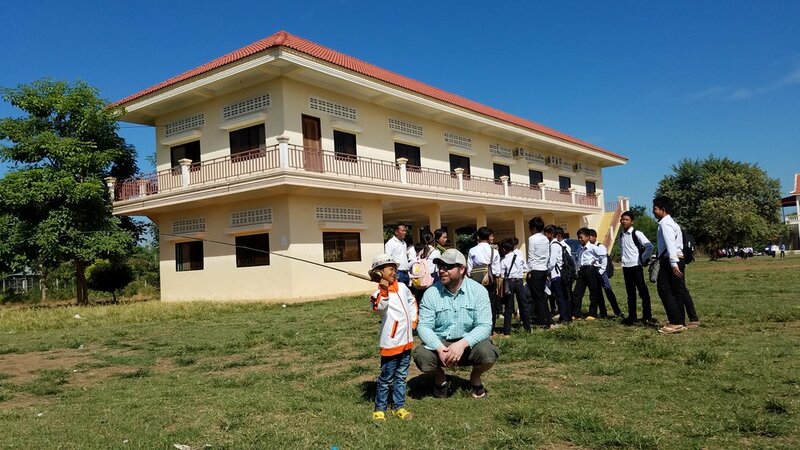 We are teaching the young adults of Cambodia a marketable skill in order to help them fund programs to benefit their children's education, environment, and economic situation. Ready to take the next step? Make a contribution to our foundation.